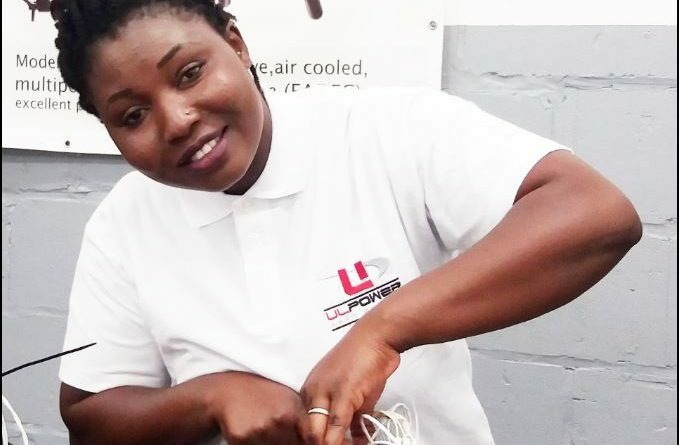 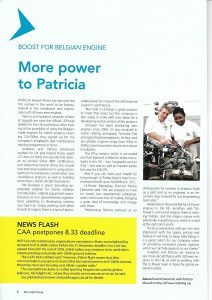 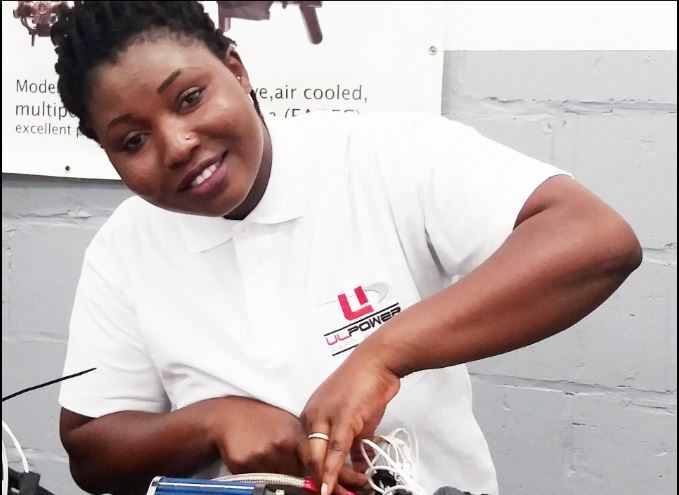 Patricia Mawuli, the first woman to be factory trained by ULPower and Director of the UK and Ireland ULPower Aero Engines distributor, Metal Seagulls Ltd was featured in the UK magazine. 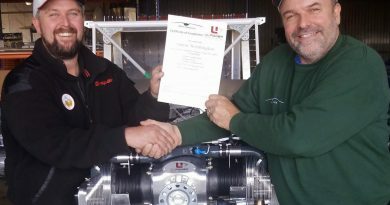 We would respectfully point out that it is not ULPower who are involved in the other actvities mentioned, but rather the partner companies with ULPower Aero Engines. 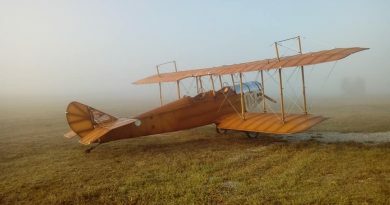 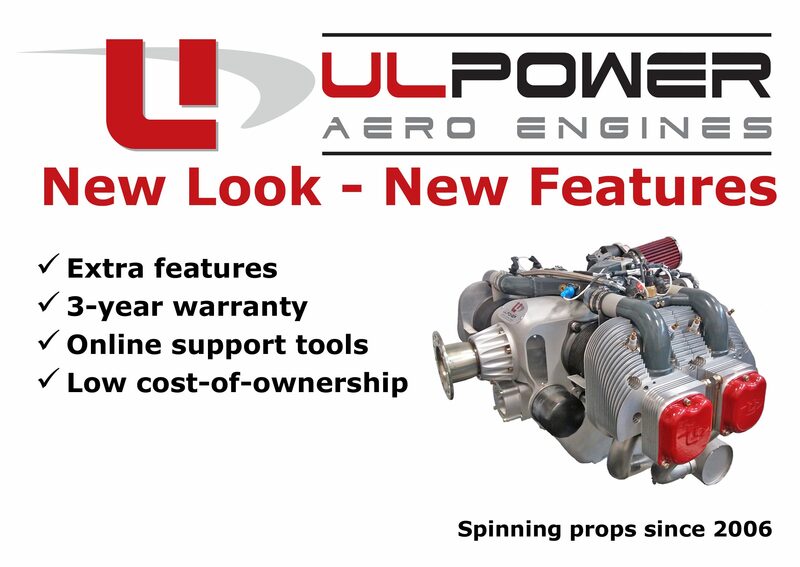 After all, ULPower are busy enough focused on their amazing Aero Engine range – but they benefit from drawing on the experiences of their partners in development.